80th birthday wishes should honor your loved one's eight decades on this planet — no easy feat by a longshot. Along with reach the age of 100 or 90, turning 80 is a major milestone that deserves a big birthday bash. A major part of any 80th birthday celebration is, of course, the 80th birthday greeting you choose to give. Selecting just the right 80th birthday messages can be a hit-or-miss affair, since the ultimate result depends so heavily on the personality and outlook of the birthday boy or birthday girl. Right here, it's easy to find the ideal birthday wishes for 80 year olds. Every single one on this page pay the right tribute to this milestone birthday and, because you have a wide choice of birthday message styles to choose from, you're sure to find the right one. Some 80 year olds see the glass half-empty and some half-full. The best message to write depends on how your birthday boy or girl sees life. For "glass half-empty" octogenarians (people in their eighties), a little bit of cynicism can go a long way. For this type of 80 year old, you need to be selective when it comes to the 80th birthday wishes you choose to send. A "happy" or "sentimental" message would just seem phony to "glass half-empty" octogenarians and are likely to make them cringe. An "inspirational" message, though lower on the cringe scale, would probably come off as too preachy for this group. 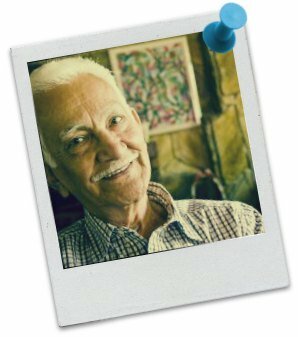 The best type of 80th birthday wishes would be "funny," "cool" or "clever" ones, mainly because they are a little more realistic in nature and have just the right degree of cynicism. The "glass half-full" crowd is easier to please. 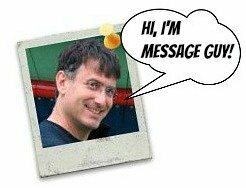 Any type of birthday wish (happy, sentimental, inspirational, funny, cool or clever) would work for them, as long as it has an upbeat message. The best out of the whole lot would be an inspirational birthday greeting, since it comes closest to their positive outlook on life. For the "half-full" crowd, there are many inspiring articles that may give you food for thought, especially if you want to add a personal thought or two to one of my 80th birthday messages. The best piece I've read appeared on irishexaminer.com in November 2014, called 80 is the new 50. If you have a minute or so, you can check out the article right here. Here, the safest route to take is a “happy” message. Should you be philosophical or inspirational? Sure but not too much because you never know how cynical the recipient may be in private. Funny? Only if the birthday girl or boy can take a joke at their expense. Of course, you could always choose an option below that strikes the perfect balance between all these styles for your eight-decade old loved one. 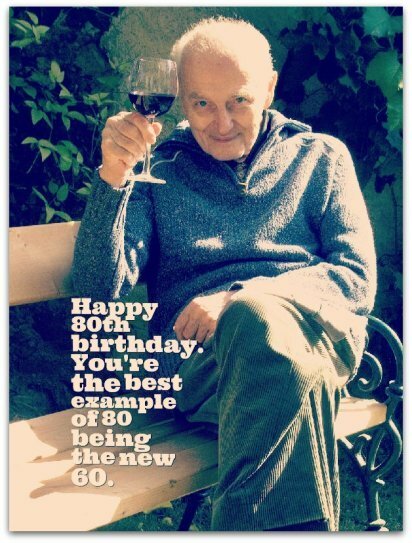 Wishing you an absolutely amazing 80th birthday (amazing just like you). It only took you 80 years to look so good, so happy and so young. Happy 80th birthday! Happy 80th birthday! You seem so young that I can honestly believe you're turning 20 for the fourth time. 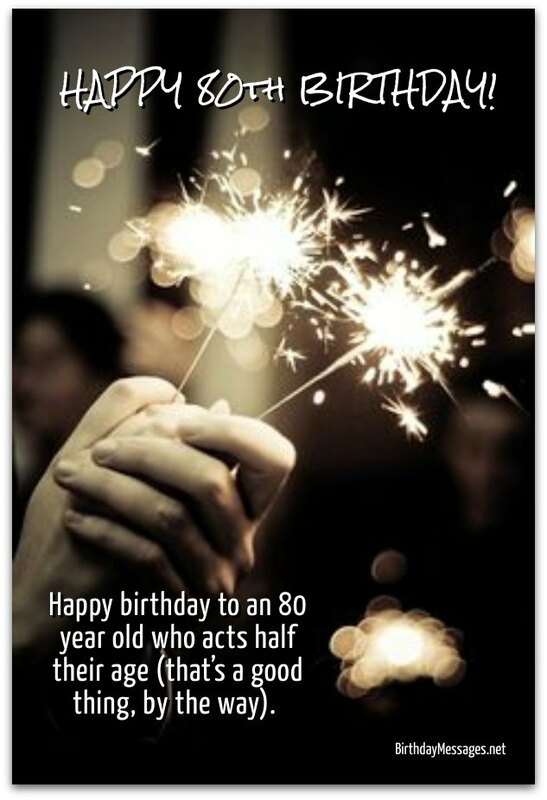 Hope your 80th birthday is a wonderful celebration of the amazing you. Happy 80th birthday. You don't look a day over your 70th birthday, let alone a decade. Happy birthday! Time definitely flies when you're having the time of your life. I bet you can't believe you're already 80. I definitely can't — you look and act so young for your age. This is one of my top picks because it pokes fun at the whole “is the new” writing gimmick and celebrates the unbridled optimism of the “glass half-full” crowd of 80 year olds. And it does it all very cleverly (and humorously). Happy 80th birthday! You're the best example of 80 being the new 60. You look fabulous at 80. I just know you'll make the 80s look fabulous, too! Happy 80th birthday! Happy 80th birthday to my bottomless fountain of youth. When I'm with you, I can't help but feel the joy of my younger years. Happy 80th birthday! To the world, you may be 80 years old. To me, you're eight decades young. Happy birthday to an 80 year old who acts half his age (that’s a good thing, by the way). Wishing you all the best for your 80th birthday...and every day you continue to bless this planet. Happy 80th birthday! When I look at you, I don’t see an 80 year old. I only see the gleam in your eyes — and the look of pure joy on your face. May your 80th birthday be as unforgettable as your first kiss, your wedding day or the birth of your children and grandchildren (in other words, as unforgettable as you). Happy 80th birthday! Hoping your second 40th birthday is more exciting than your first 40th (minus the mid-life crisis, of course). So what if you're 80 now! It could be much worse. If you were a dog, you would be 560 years old today! Happy 80th birthday!